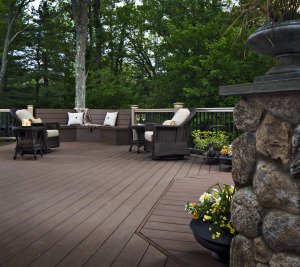 At Archadeck, we pride ourselves on creating the backyards of peoples’ dreams. 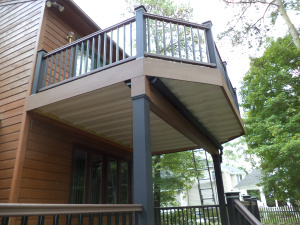 From porches and patios to decks and sunrooms, we work with our clients to design the perfect space that they will use and enjoy. 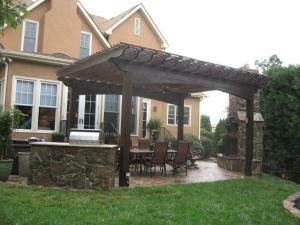 Unfortunately, building projects of any kind, whether indoor or outdoor, can be expensive. Luckily for our Archadeck clients, it just got a little easier. 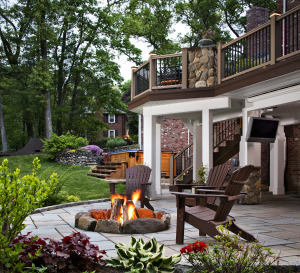 Archadeck Outdoor Living is now working with LightStream, a financing option through SunTrust bank. 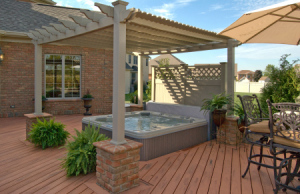 For customers interested in financing, who have good to excellent credit, LightStream is an easy way to get the money the backyard of your dreams! 1. Apply online. You’ll need to fill out the specifics of the loan as well as some information on you and submit. LightStream is known to provide responses within minutes during normal business hours. 2. Once you’ve been approved, accept the financing loan agreement online with an e-signature. 3. Use your loan! You’ll receive the funds in a day or two and you can get started! We’re thrilled to be able to provide this wonderful service to our clients that are interested and meet the necessary requirements. For more information, please visit lightstream.com/Archadeck. 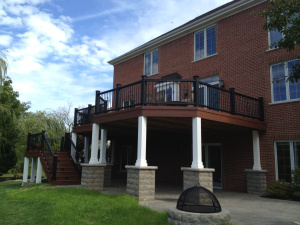 Contact your nearest Archadeck location today to talk about just what you want in your new outdoor space. 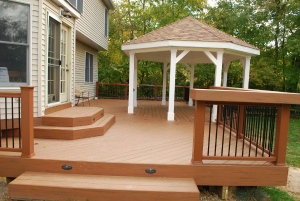 We’ll work with you to design the perfect deck, porch, patio, or combination there of!